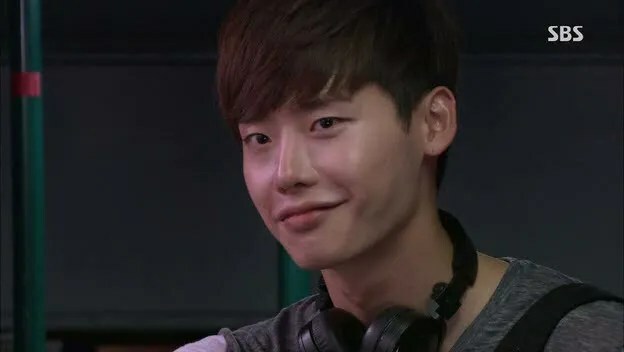 After writing my year-end review, I had this sudden urge to re-watch I Hear Your Voice. It’s probably more crack-like now that I’ve seen it once and I can use this second time to revel in the awesome and glean details I never noticed before. I don’t feel like writing a massive post, but I do feel like sharing my feelings about this awesome show! I’m writing on episodes 1-3, which you can catch on Dramafever or Viki. Or, you can be like me, and finally cave in and buy it…hehe. Feeling #1 Lee Jong-seok is so flipping adorable and so manly and so intense so able to wring every single kind of emotion out of me. Feeling #2 I’m watching this again after watching Suspicious Housekeeper and Kim Hae-sook’s ability to morph into different characters really has me flabbergasted and weirded out. She was the strange boss in SH and here she is MOM THE AMAZING. The mom who has to collapse after strongly defending her daughter because it took so many guts. The mom who wrote down all the things she wanted to say to defend her daughter onto the palm of her hand. The mom who dances in the street when she thinks no one is looking because her daughter did well and overcame her own limitations. Feeling #3 I keep seeing Jung Woong-in as the affable, goofy, incompetent Hwang Tae-shik in Ojakkyo Brothers and then he shocks the hell out of me by how damn scary he can be here. Another chameleon actor who I really appreciate. Feeling #4 I love knowing that Park Soo-ha has created this perfect image of Hye-sung in his mind over the years, then watching him crumble when he sees she’s just a jaded soul, and then watching him fall in love with her again when she fights her cynicism for justice, this time, with real pride in what she’s doing. And by real pride, I mean he’s there to see her bring out the best in herself and not just imagining it. Feeling #5 After watching this show while it aired and then letting time pass, Soo-ha’s character stuck with me the most. Mostly because he was so raw and unrefined and grew up a lot throughout the process. But watching this again makes me appreciate Hye-sung more. She is so winning in that she is completely flawed, and knows it, and owns it. She fights for justice for others even when she has to fight herself and her pride first. She spins around in revolving doors and screams out her frustration. She never begrudges an apology or thanks when it’s due; instead, she says it in the most adorable way to save her own pride that is ridiculously endearing. She uses post-its to convey her real emotions and needs. She has an excuse for everything. I love her. 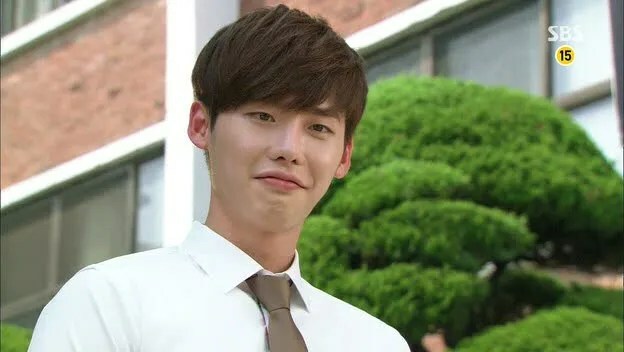 Feeling #6 Lee Jong-seok is awesome at being in love. Or acting like it. He makes me giddy when he gets excited about the little things. What were your gut reactions to this show the first time around? Second? Third? Anyone watch it four times?